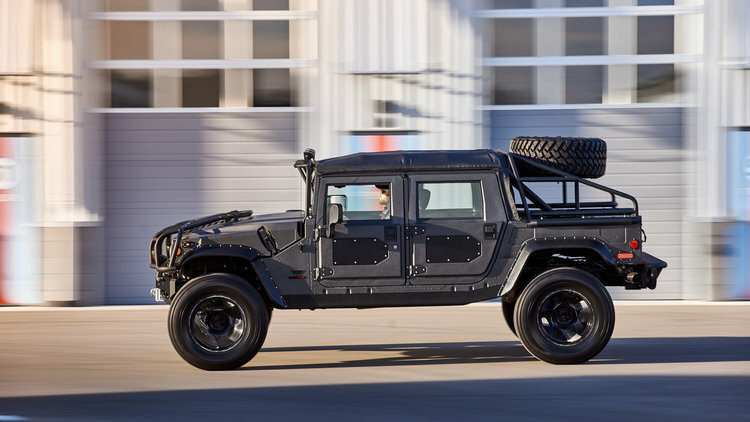 Based on the AM General Humvee, which has been the U.S. Military's workhorse for more than 30 years, the Hummer H1 was a capable production off-roader made with a ton of compromise. Underneath a shiny coat of paint, there was little difference between the military and civilian versions, and that made the H1 hard to handle on public roads. It was also powered by an outdated Detroit Diesel engine. It wasn't until the 2006 model that the Hummer received a modern Duramax turbo-diesel, and that was just before production shut down. Despite these issues, the H1 continues to have fans, and Mil-Spec Automotive out of Wichita, Kansas, is looking to cater to them. 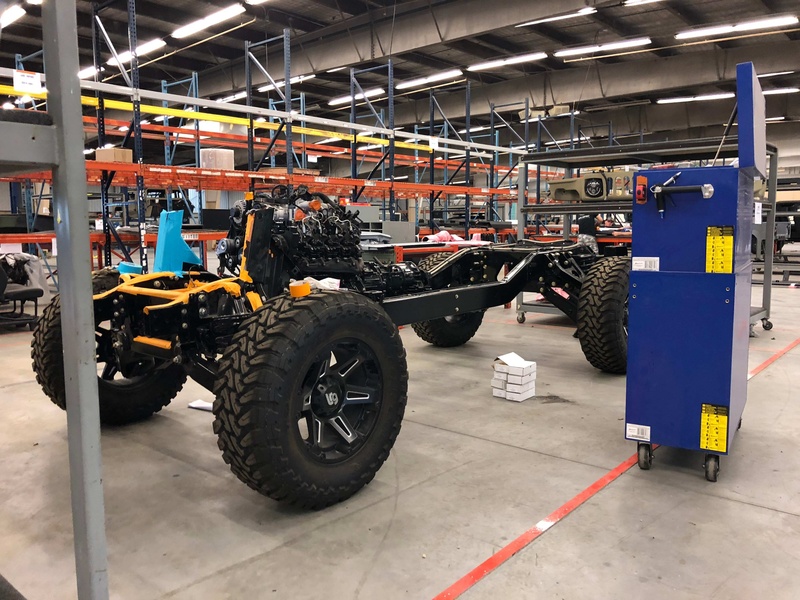 The Mil-Spec Auto "Launch Edition" truck is a ground-up rebuild of the original Hummer, with a focus on making the vehicle more livable, according to Mil-Spec. 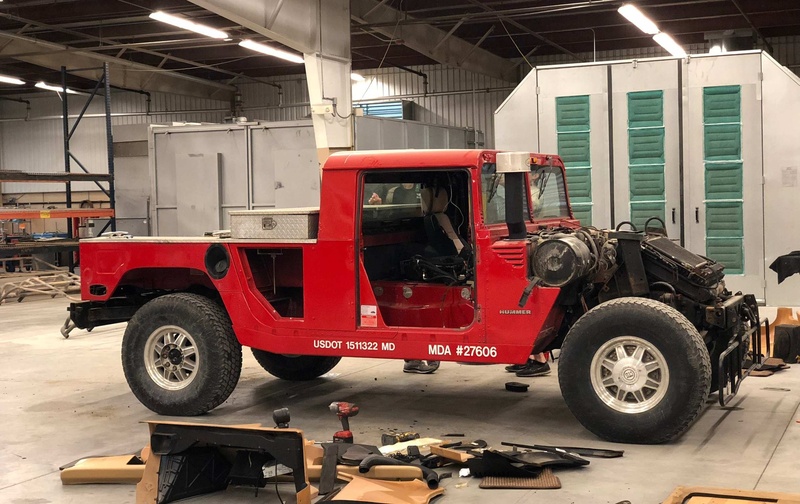 MSA starts by stripping the H1 to its bare metal body and frame. 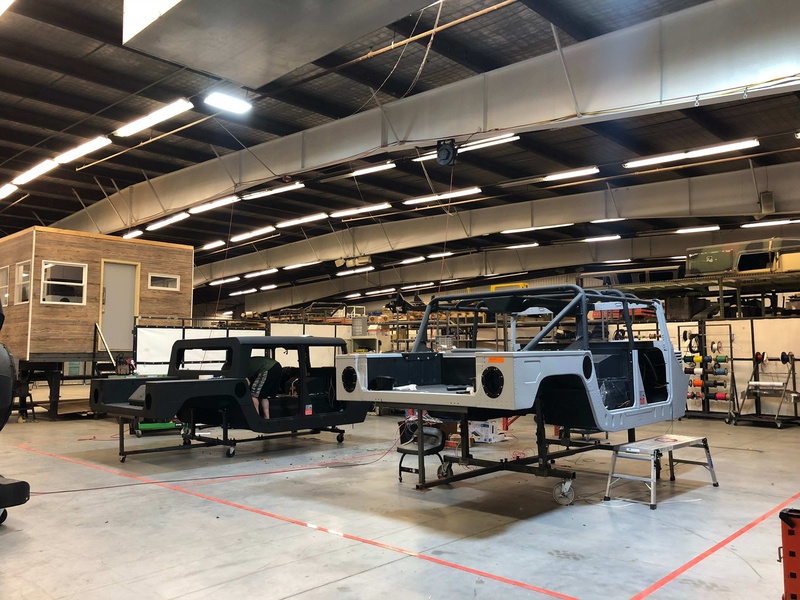 The frame then receives a fresh powder coat, and the body is treated with layers of insulation that shield the cabin from heat and noise. The outer body panels also get kevlar-infused paint to protect from scratches. 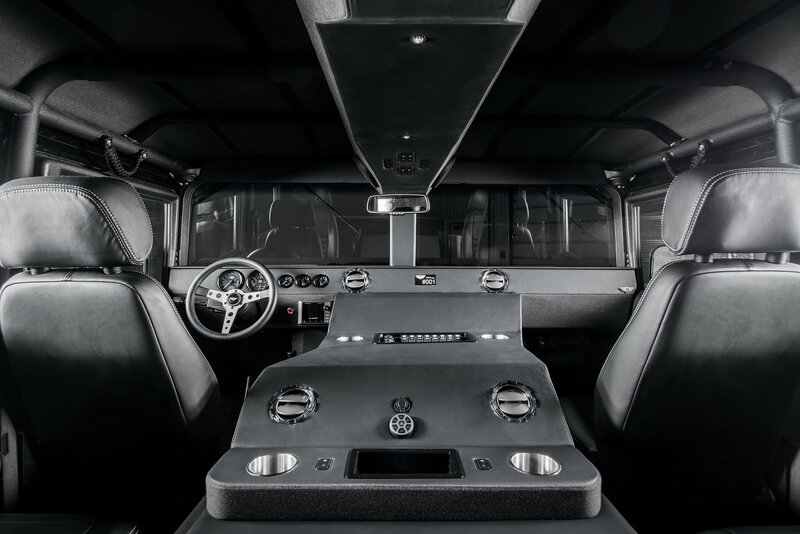 The H1's originally spartan interior is then adorned with luxury accouterments, like water-resistant sport seats, an upgraded sound system, and a Momo Prototipo steering wheel. The crown jewel of MSA's build, however, is underneath the hood. This Hummer is powered by a freshly rebuilt Duramax 6.6 liter V-8 that the shop claims to make 500 horsepower, and 1,000 pound-feet of torque. 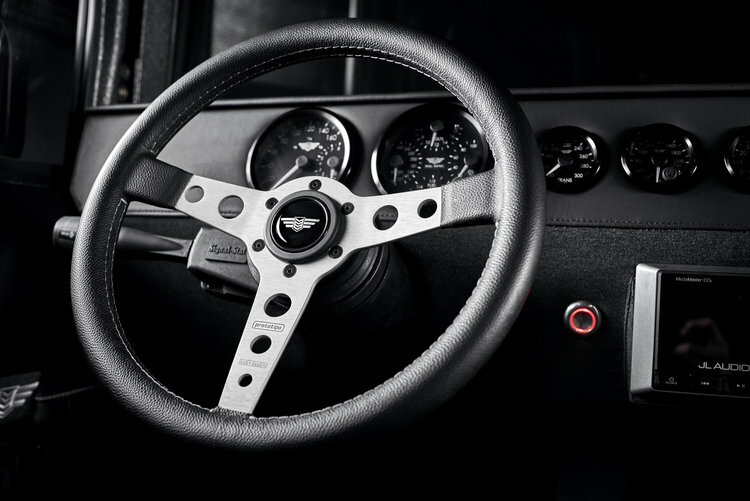 Power is sent to a six-speed Allison automatic gearbox, then to a drivetrain upgraded to handle all that extra torque. The Launch Edition's base model is a soft-top, and that runs $218,499. For an additional cost, MSA will also build the H1 with a hard-top, as a four-door pickup, or as a two-door longbed truck. There's also bevy of options including suspension upgrades, interior packages, and body kits, that can push the Hummer's price even higher. If high-dollar restoration shops like Singer and Icon are anything to go by, then Mil-Spec should have little trouble finding prospective buyers.